Ashley attended Metro State University in Denver receiving my B.A. in Behavioral Science and a minor in Early Childhood Education. She also attended Colorado Dental Assisting School. She lived in New York for about one year and even though she loved the east coast she found that she missed the mountains and Colorado lifestyle more. 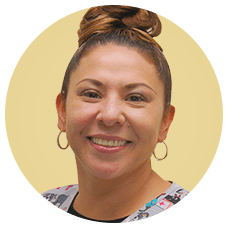 Upon she returns, she began working with Dr. Sohn as the office manager and certified dental assistant as needed since 2009. 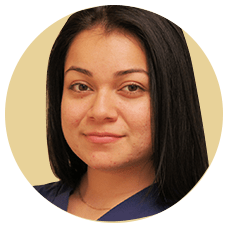 She especially enjoys building personal and professional relationships with her patients while helping to fulfill their dental needs. She enjoys traveling in other states in US as well as internationally and she wants to do more exploring of other continents. she also do like hiking, shopping, any place where food is the highlight of the event and spending time with family and friends. Jan received her B.S., B.S. 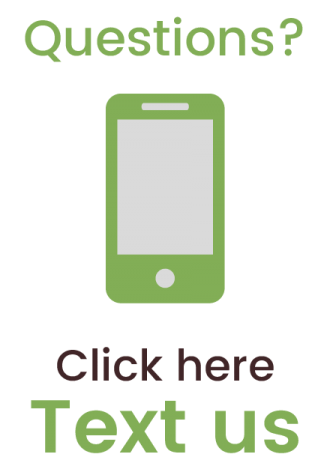 from Baylor Dental School in Dallas T. After graduation, she returned to her home state of AZ and began her career in a low income community health care organization. She also became very involved with her professional organizations including being a delegate to the American Dental Hygiene Association, and various offices to the AZ State Dental Hygiene Assoc including being a Past President. Although she has bowed out of the political aspect of her profession, she continues to take multiple continuing education classes yearly. 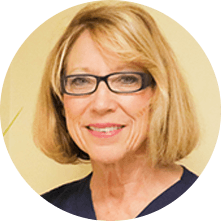 Over the past 30 years she has worked in many settings including community health, periodontal practices and family practices. 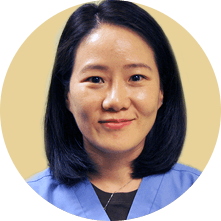 She met and worked with Dr. Sohn for 5 years at the Colorado Coalition for the Homeless prior to joining his private practice. Jamilet Flores is native Coloradan. 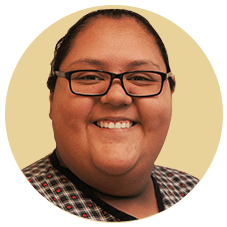 She is the youngest of her five siblings and the only one who had the opportunity to attend and graduate PIMA technical college. On her spare time she likes to karaoke, play the guitar, and spend time with her family. Everyone in our office calls her Jackie. She was born in Mexico but, was raised here in Colorado. She would not call any other place home. She graduated from Pickens technical college in 2015 and one of her biggest achievement while in school was winning 1st place on a state competition in dental terminology and placing 5th place in nationals that was held in Anaheim, California. On her free time, she spends with her 8 year old daughter and her family by watching movie, going to park, concerts and museums. She has a bucket list to travel to Italy one day. She was born in California but was raised here in Colorado, although cold and snow are not her favorite. She has learned to love Colorado for its beautiful sunsets and fall changing colors. She has been a dental assistant for about two years. She graduated from PIMA medical institute. She loves to travel anywhere there is an adventure calling for her presence. Her goal is travel to Dubai and Egypt. One of her favorite quotes is from Walt Disney, which says “If you can dream it, you can do it.” It always motivates her to keep her goals alive, push herself to strive and achieve her goals in life. Libertad’s hometown is Phoenix, AZ, but all of her family lives in Tucson, AZ now. She is married, has 3 beautiful daughters, 1 granddaughter, and her poodle, her name is LC. She enjoys cooking and Zumba. She also loves volleyball and baseball. She would love to continue her education and one day becomes a hygienist. 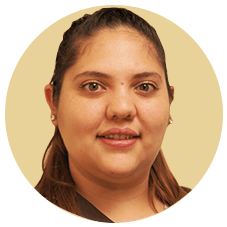 She enjoys interacting with people and that’s why she chose the dental field. She knows all the learning experiences she takes from CS Family Dental will lead her to be successful.